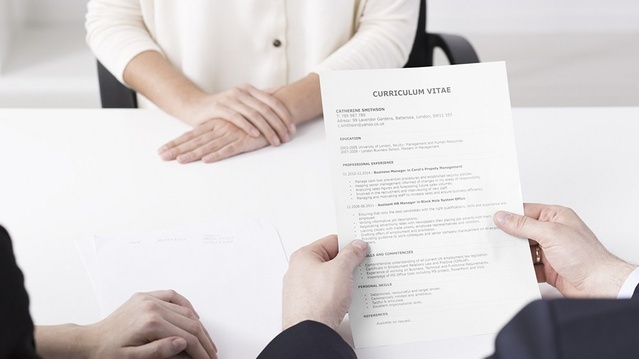 The job interview is usually the decisive part to get the job you were looking for. A job interview is useful for employers because through them it's possible to know more about us and also to notice attitudes and behaviors that will help them to know each other better. This is why it's important that you are prepared and know how to deal with the situation, we'll give you some tips to take into account so that you can emerge victorious from your interview. 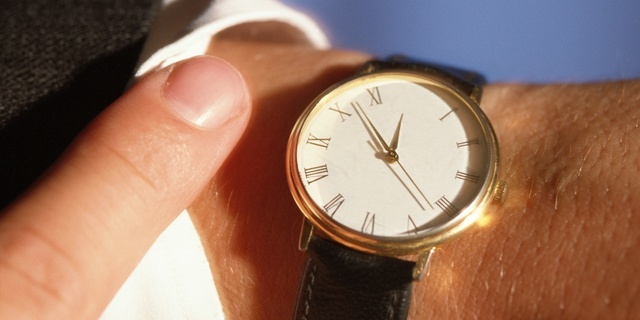 Punctuality says a lot about people, arriving too early can be considered as an attitude of desperation or anxiety. On the other hand arriving too late can describe you as an irresponsible person with little interest in work. In case you have an unforeseen event that doesn't allow you to arrive on time, communicate the fact in a timely manner to your interviewer. The right clothing strengthens the image to be given. In most companies a dress code is complied and formal clothing is required with a suit and tie. In the case business line is digital or similar, clothing with a less formal style could be indicated. The information that you have put in your resume must be true and without exaggeration since a good interviewer can notice if you are lying. 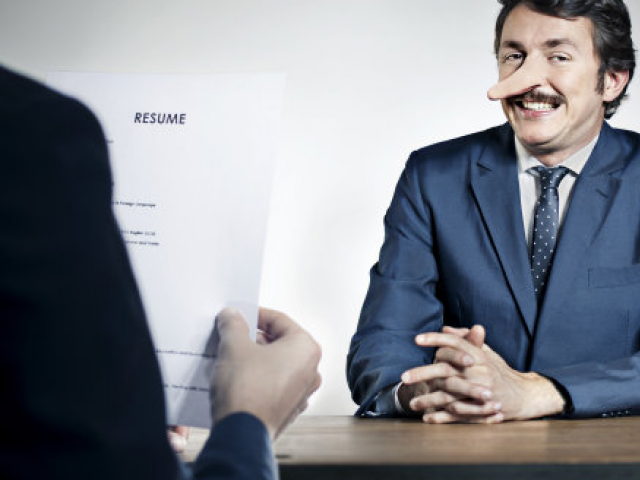 Exaggerating and lying can be a strong reason to discard yourself as a candidate for the job. 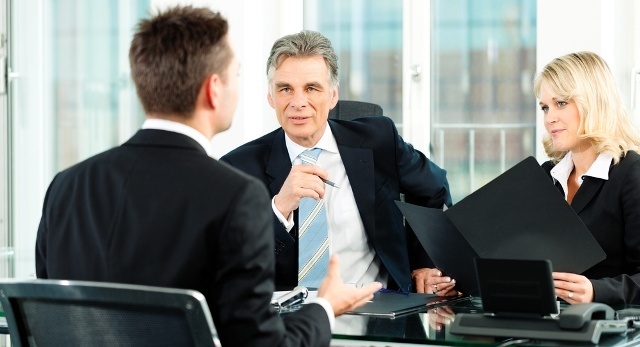 Generating a cordial atmosphere is a key point in an interview. Avoid being too reserved and evasive with the questions they ask you. It is important to control your gestures and postures. Make too many faces or moves a lot of your hands are signs of nervousness and can play against you. Knowing at least the basic information of the company to which to apply is a sign of your interest in the work. Knowing about the position of the company in the industry and a little about its history adds points when it comes to being interviewed.